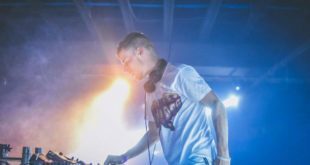 Everyone’s favorite Bay Area Dubstep event has just announced its dates for next years headbanger reunion. 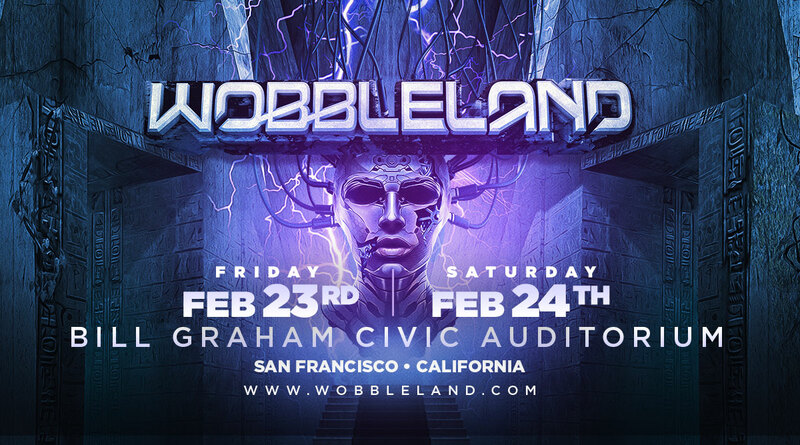 Wobbleland is back, February 23rd and 24th, at the Bill Graham in San Francisco. It is going to be a little bittersweet going to a new venue when the Civic Center was a home for many. As well as the venue that has held all previous Wobbleland’s since the beginning back in 2011. With that being said, we have a feeling Vital has something really amazing up their sleeves. A bigger venue means an even bigger lineup to fill it. 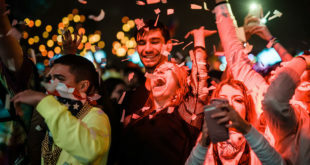 There will be two stages again this year so our expectations are set really high for what should be a weekend of madness. Tickets are on sale now, including a limited amount of presale fan club tickets; make sure to get yours now if you’ve gone in previous years! Also, the tickets right now are only $95 so be sure to grab them quick! Can’t wait to see you headbangers there. This is going to be a Wobbleland for the books!